5 Things You Should Know Before Visiting The U.K. The United Kingdom is one classiest of destinations to go. The traditional view of tourists towards U.K. is that it is a country where London is the fun capital and natives are very polite, who only drink tea. Duh! That is exactly what a typical U.K. tour should not be about. We are always determined to help you to look beneath the surface. A few myths about U.K. will be proved wrong here. You can find these points helpful when you travel to the United Kingdom. Here we go. 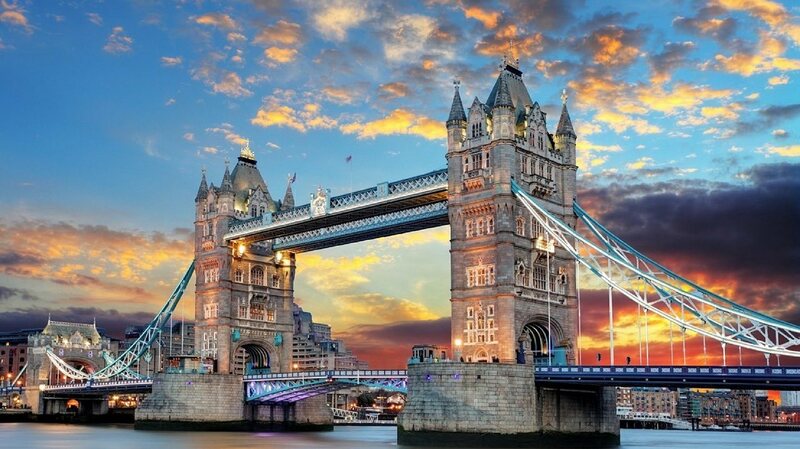 Travelers put London on the top of their bucket list when they travel to U.K. It’s okay when you want to see the Thames or visit Buckingham Palace. But there are many places out of London which are more appealing and less crowded. You can even shop outside London at affordable prices. There are alluring Cornish beaches outside of London which are good for surfing. You can even party hard in British channel islands. Break your notion before you go to U.K. Enjoy everything which is and is not London. If you are going to visit U.K. soon we recommend you learn to read between the lines. English people have a sense of humor which is not easy to match. They may be sarcastic to the extreme. If you are bent on making some English friends do develop dark humour. It might just help your stay in U.K. They may not outright insult you but if you get offended by a statement; beware the joke will be on you. So stay calm and assured of yourself while in Britain. Don’t think U.K. is only about tea-drinking uptight people. It is home to a lot of extreme sports you couldn’t even think. You can do deep sea diving, mountaineering, ice climbing, fell-running, skiing, abseiling. You can go on a twelve weeks voyage of U.K. A hike to fifteen peaks of Welsh will totally boost up your adrenaline. Scapa flows is the best place to go scuba diving. It’s a country which offers incredible options for adventure sports lovers who can challenge themselves with paragliding, kite surfing and many other aspects. With a large geographical area to cover a tourist needs to take affordable and efficient transport services. This is where U.K. lags behind. If you have planned out your trip way ahead of time that is booked your tickets twelve weeks earlier then you will not be annoyed with the public transport. But the last moment rides are going to cost you an exorbitant amount. Skip the megabus because its not safe for a tourist. Any other forms of public transport will be too expensive and late. So we advice you rent a vehicle and go on an amazing road trip. Tourists overrate London and forget the most amazing city Bristol. Located on outskirts of Wales. It’s a cute and artsy city. The lanes are lined with boutiques of amateur designers. You will be surprised to find your dream dresses in too good to be true prices. Bristol is also home to many galleries featuring upcoming artists.you can have a sneak peek into them. Music of Bristol shouldn’t be missed.as everything else here music is also in awesome process of making. Bristol is a microcosm of British culture. A perfectly blended country and city vibe can be experienced here. Hope our tips help you before taking off to most intelligent, busy, yet serene, country of the United Kingdom.